Attractive 2,640 sq. ft. Colonial. 4 Bedrooms. 3.5 Baths. 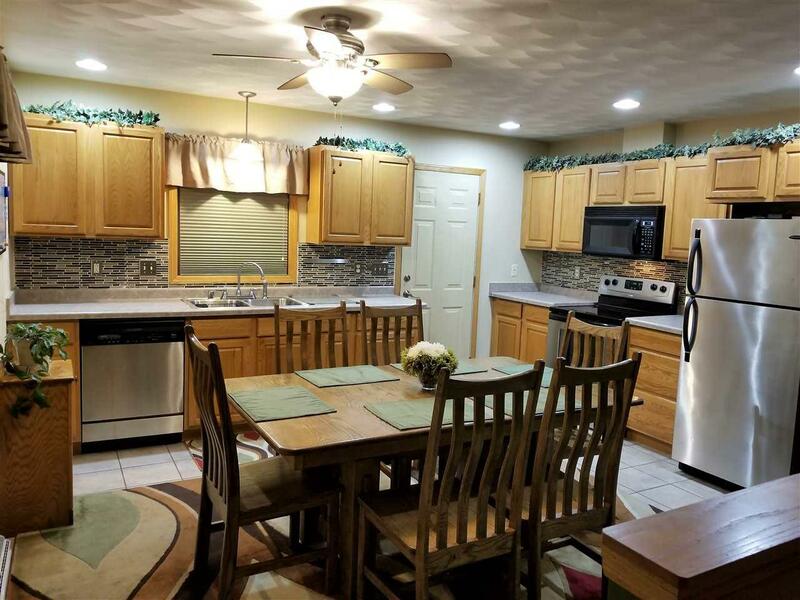 Eat in kitchen features tile back splash & includes appliances. 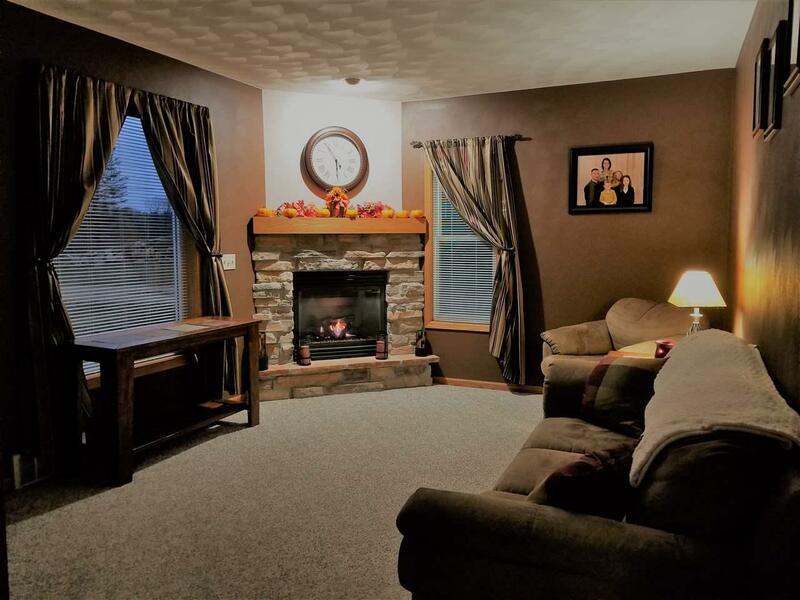 Curl up with a book in the living room with gas fireplace or relax with friends in the casual family room. Handy 1/2 bath w/laundry. First floor master suite. Two additional bedrooms and a full bath complete the upper level. 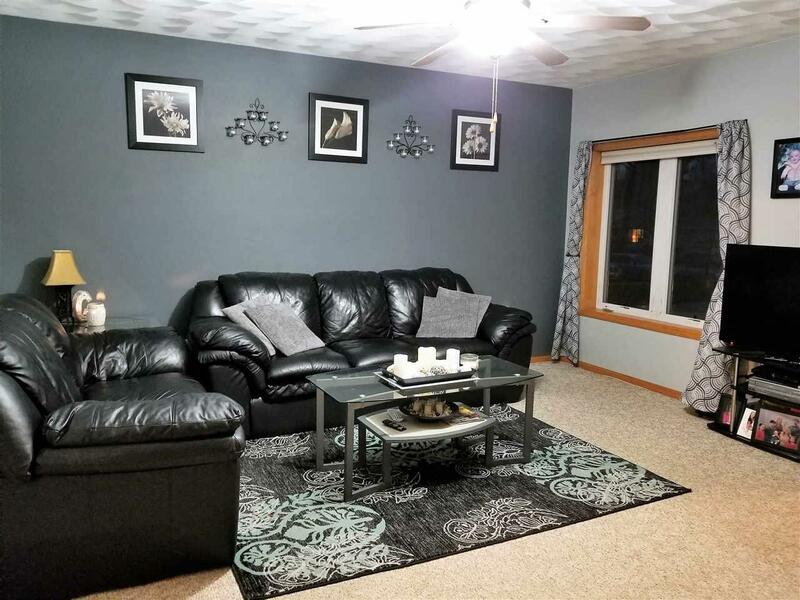 Finished basement has rec rm, exercise rm, 4th bedroom, full bath & storage. Big backyard. Play center. Firepit. Large patio. Attached 2 car garage. Short walk to schools. 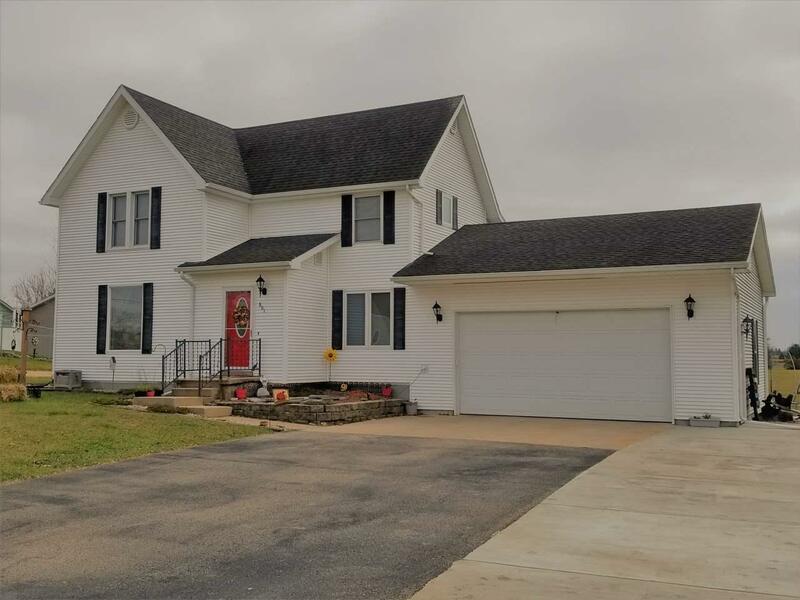 If you're looking for a well maintained home with a lot of space this is the one for you!